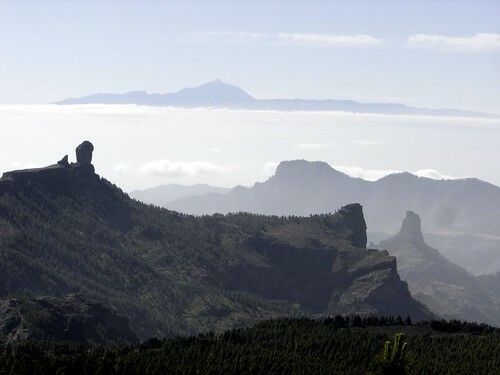 Here is perhaps one of my favourite pictures I have taken all along with a close up of Roque Nublo, Roque Bentaiga and mount Teide at the far back. Truly spectacular and why you can see why I like going to Pozo de las Nieves. Stunning!